Yacht Chandlers is your one stop destination for all of your rental needs. We consult you on your rental needs and pick up and drop off your rentals when you’re ready. Just like our motto, we rent, Anything, Anytime, Anywhere! We guarantee that our rental rates are unbeatable. We offer short and long term rental rates, feel free to rent by the hour, day, week or month. At any point in time we have the latest models of cars, minivans, pickup trucks, cell phones, Seabobs, Flyboards, Freestyle Slides, other inflatables and a 34’ Intrepid Tender available for rent. Vehicle Rental– We serve the entire US, St. Thomas and St. Maarten and we will personally delivery your vehicle to your desired destination and pick it up once you’re ready. If you need help with a Helicopter, Limousine or a special request, we can help with that too! Tender and Jetski Rental– Our Jetskis and Tenders are stored in Fort Lauderdale and available for immediate delivery to your desired destination. Rates are based on rental length, contact us for details and immediate assistance. 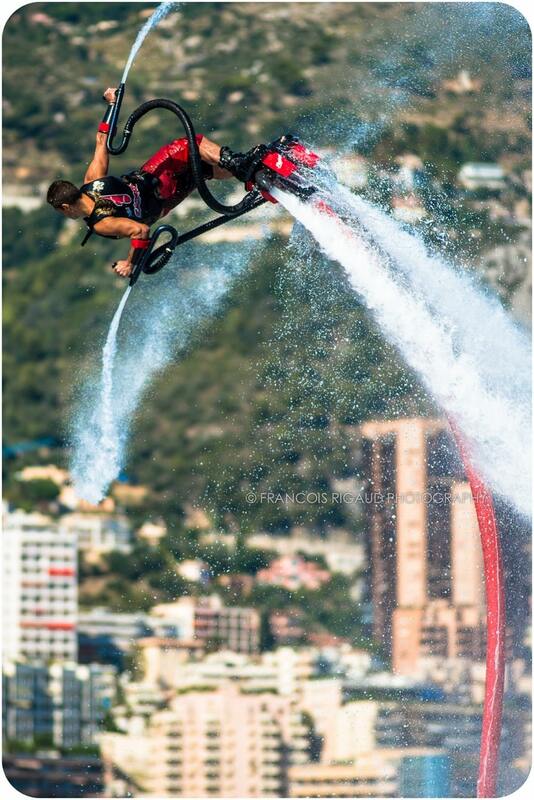 Flyboard and Hoverboard Rental– Are you ready to give your guests a thrill of a lifetime! Rent a Flyboard for your next Charter! Flyboard is easy: Most people tend to get up on the board within 2 to 10 min on their first attempt at Flyboarding. It’s actually very natural and intuitive, just like walking! Flyboard is safe: The board has positive buoyancy and you’re as well equipped with a life vest. Your certified instructor or trained crew member is in control of your height at all times and will provide you all the tips necessary to fly. Flyboard is fun: Once you get going, you’re only limited by your creativity. As a very simple and light device, the Flyboard is very maneuverable and as soon as you’re second or third attempt, you’ll be starting to learn tricks. Cell Phone Rental– We offer cell phone and SIM Card rental in the Caribbean and the US. No contracts required, we have Apple and Android devices available for you for same day delivery and last minute emergencies.